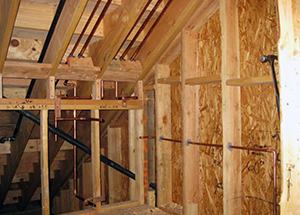 Turn to Hank & Sons Plumbing for residential and commercial plumbing services. Trust our experienced staff and our honest technicians to provide exceptional service whenever you need it. 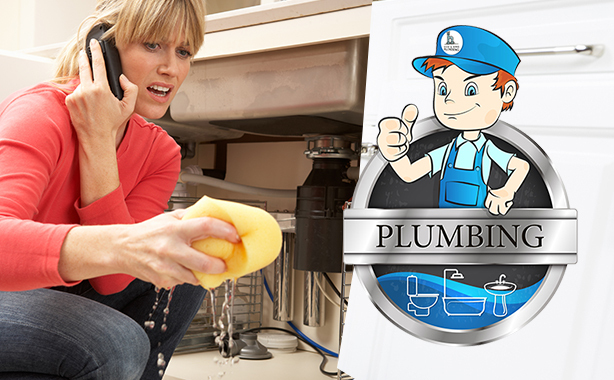 Call us 24 hours a day when you have a plumbing emergency. Do you need gas line repair, installation, or detection? We can help with that too. Reach out now to find out more about services. 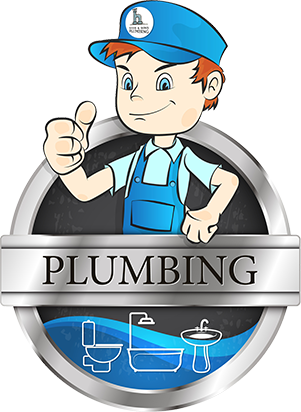 All your residential plumbing services met from drain cleaning and repair, water leak detection, and beyond. Reach out to us for help with your new construction project, whether it’s residential or commercial. 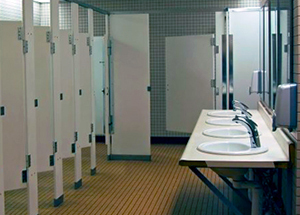 Trust us with your emergency commercial plumbing services, backflow testing, regular maintenance programs, and more. 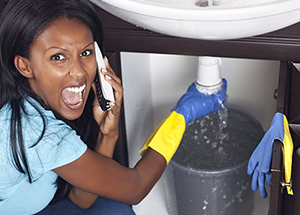 You can’t prepare for a plumbing emergency but you can be prepared. Hank and Sons Plumbing is here to help you night or day, 365 days a year. Call us now for immediate service.